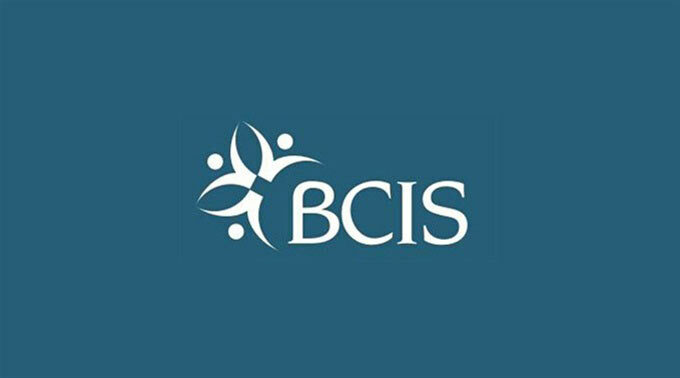 BCIS is a project of Calgary Catholic Immigration Society, a non-for-profit volunteer organization, which provides settlement and integration services to all immigrants, refugees and temporary foreign workers. BCIS will strive to provide effective, appropriate and easily accessible services in the community of Brooks and the Newell County. We will work towards making our newcomers feel at home in their new community. ISP is an on-going settlement program, which can be accessed by all immigrants who have been in Canada for less than three years. ISP supports newcomers in becoming self-sufficient, independent and active participants in Canadian Society by offering a variety of integration and settlement services. Preparing, publishing and distributing information about services, programs and workshops for newcomers. Presentations are also made at community organizations and meetings. Designing and delivering orientations and information sessions to newcomer individuals and groups, based on their settlement needs about the legal system, housing issues, school systems, health care, etc. Delivering skill building and cultural facilitation workshops. Identifying and providing referrals toother service providers in the community that could serve the client more effectively in different capacities. Interpretation services are eligible to clients for day-to-day coping with emergency appointments. Translation services for necessary documents are also available. Helping newcomers identify options, develop and implement strategies for their adjustment to Canadian life. Referrals to therapeutic counselling are provided, as required. Supporting client integration in the labour force by conducting employment assessments, orientation into the Canadian workplace, labour standards, rights and responsibilities and job search assistance. Various employer partnerships make this mutually beneficial. Building and maintaining relationships and collaborations with ethnocultural communities. Invited representatives of these communities are involved in the work of our agency to provide feedback on the services delivered. This includes recruiting, training, supporting and recognizing volunteers in the mainstream community and service providers. A consistent message is delivered to the general public regarding the agency and how they can become involved in supporting the settlement and integration of newcomers.